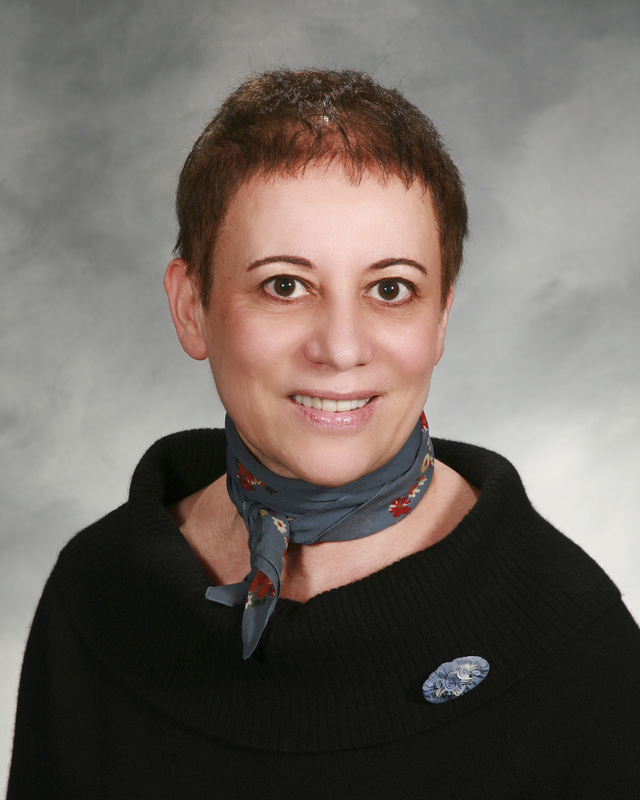 LIU Professor Dr. Anait "Ana" Levenson is studying strategies for curing prostate cancer. One of the preeminent cancer researchers in her field, Dr. Anait “Ana” Levenson is the first faculty member at LIU to receive the prestigious R15 AREA grant (Academic Research Enhancement Award) from the National Institutes of Health, which is given out to strengthen the research environment of schools that have not been major recipients of NIH support. At present, she is studying strategies for curing prostate cancer. Previously, she did extensive research on breast cancer. The connection is logical to her because both cancers are hormone-dependent: estrogen for breast cancer, androgen for prostate cancer. As a full professor at the new College of Veterinary Medicine at LIU Post, pending its accreditation, she’ll continue her work without a hitch because humans aren’t the only species to succumb to that disease. As she knows well, animal models are very important for understanding the mechanisms of cancer progression. At her lab at LIU, she’ll use mouse models to study how to prevent and treat prostate cancer. Her focus has been on targeting the MTA1 protein in cancer bone metastasis after she discovered that natural bioactive compounds found in grapes and blueberries such as resveratrol and pterostilbene could potentially inhibit its spread. Born in Armenia, Dr. Levenson moved to Russia, where she received her MD and PhD degrees in Moscow. 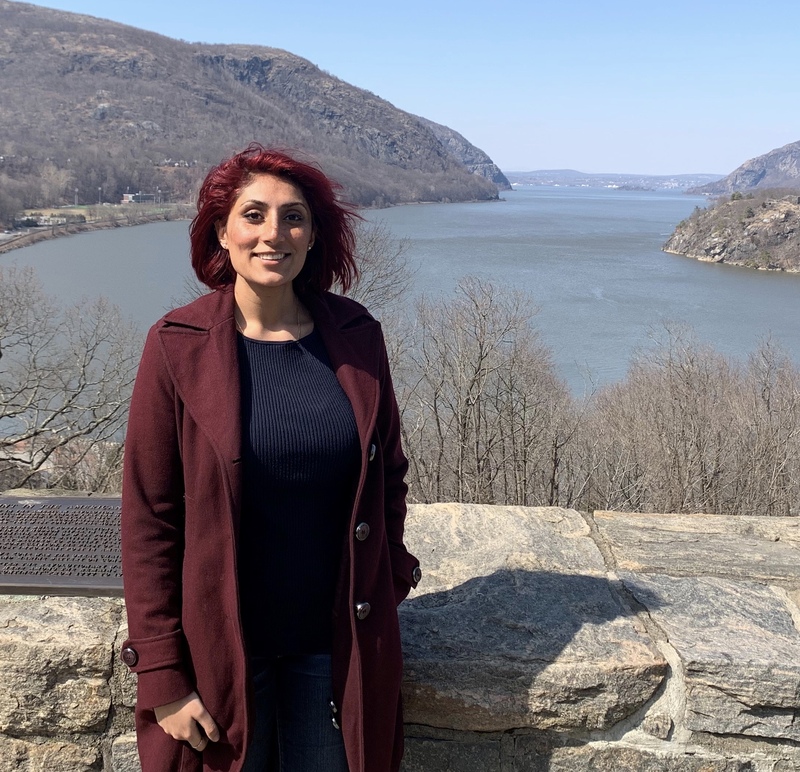 When she came to the United States more than two decades ago, she completed her postdoctoral training in Chicago at the Northwestern University Feinberg School of Medicine. Her postdoc mentor in the Breast Cancer Program was Dr. V. Craig Jordan, a pioneering scientist known as the “Father of Tamoxifen,” because he helped develop the drug that gave hope to thousands of women. “With Craig Jordan, we knew we were participating every day in cancer research that could save people’s lives,” she said. Later she became one of his research faculty in the Breast Cancer Program and found the experience truly inspiring. She credited Dr. Jordan for encouraging her to write and publish papers—she’s now the author of more than 50 peer-reviewed publications, five book chapters and over 90 abstracts—as well as present results of her studies at national and international conferences. He also introduced her to other leading figures in her field. In 2002, she became an associate professor at the Department of Orthopedic Surgery in Northwestern University’s Comprehensive Cancer Center at the medical school. One of her lab partners was Dr. Robert Satcher Jr., an assistant professor, who became the “first orthopedic surgeon in space” as a NASA astronaut aboard the space shuttle Atlantis. “It was very exciting,” she recalled watching her former colleague orbit the Earth. Before coming to LIU Pharmacy in 2016 and becoming an Associate Dean for Research and Graduate Studies, she was an associate professor and then a full professor at the University of Mississippi Medical Center in Jackson, Miss., where she studied prostate cancer with a grant from the Department of Defense. In addition to mice models, she had human tissue samples for her investigation. She was honored for her work with an Excellence in Research Award. Looking at the trajectory of her academic life, she knows that maintaining a serious level of research is a tough row to hoe, but the rewards are worth it. “You don’t get grants if you don’t have publications,” she said. “You don’t have publications if you don’t have data. And you don’t have data if you don’t put it all together.” Dr. Levenson has been continuously funded throughout her career, and is currently supported by the DOD, NIH and California Table Grape Commission. 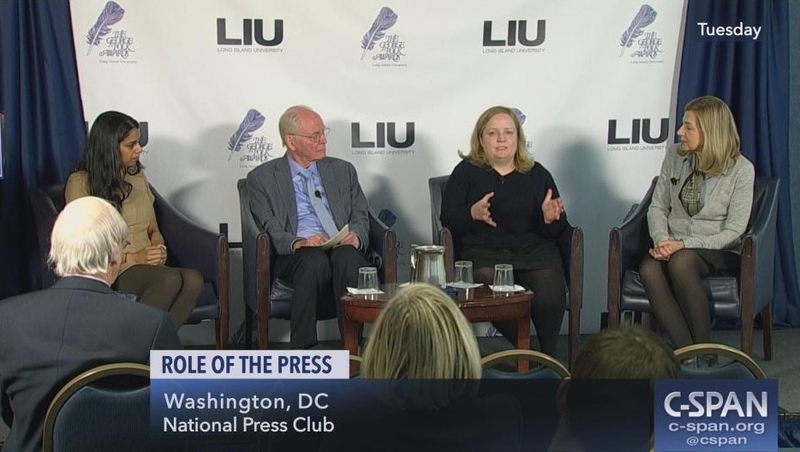 In recognition of her expertise, she now serves as a scientific reviewer on several panels for the NIH and DOD, reviewing grant submissions herself and, she admits, drinking “a lot of coffee” with her fellow panelists gathered in Washington, D.C., for two and a half days of intense work. Dr. Levenson is an active reviewer for many journals and serves on several editorial boards. She also belongs to professional societies. She is a former vice president of the American Council for Medicinally Active Plants (ACMAP) and continues to be an active member of its Board of Directors. As Dr. Levenson has demonstrated, she’s mastered all three skills—and she’ll impart her knowledge to the next generation of students at LIU.